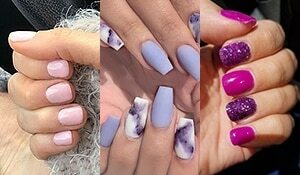 Don’t have time to go for a manicure? 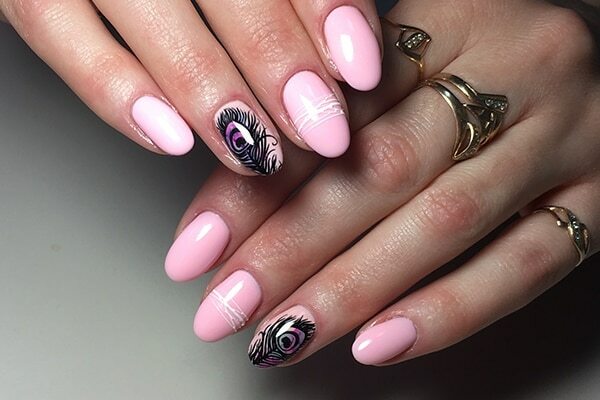 Be your own manicurist because this nail art is oh-so-easy! 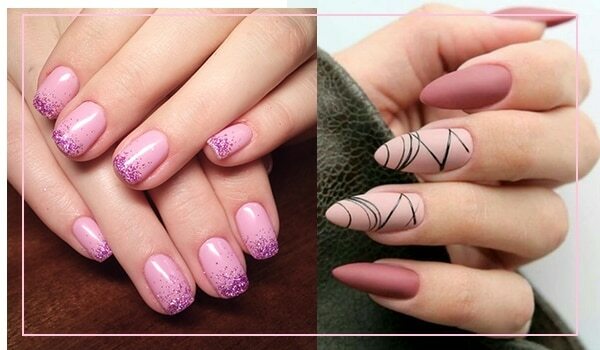 Simply grab the Lakme Color Crush Nail Art - S1 and Lakme 9 to 5 Long Wear Nail Color - Pink Case to replicate it. Attending a party or wedding? 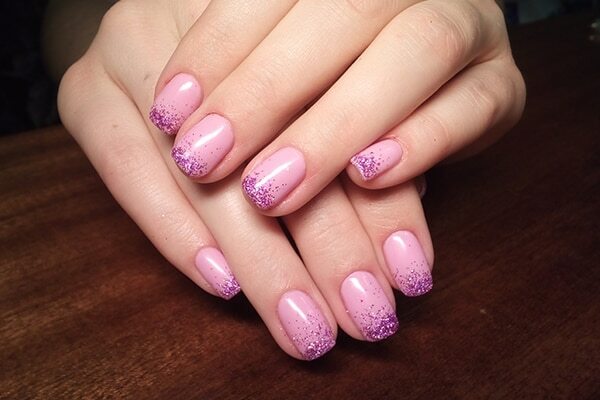 Glitz your pastel pink manicure with a darker hue of glitter at the tips. Apply a clear coat on top to make it look shiny and smooth. Isn’t it simple yet pretty? 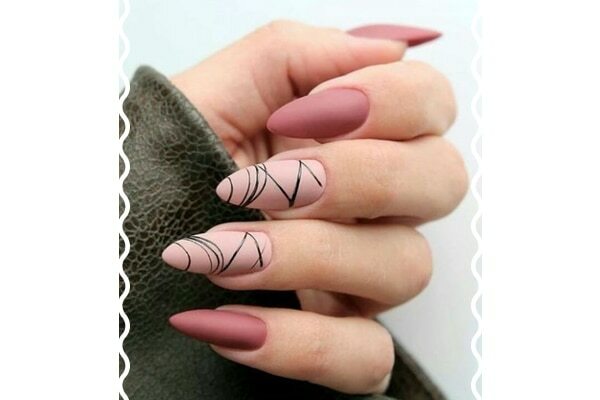 Perfect for those who don’t like complicated nail arts but something that grabs the right attention. Matte pinks are in and they look so gorgeous! Play with a dark and light shade and add some details to amp it up. Get this manicure to mark the onset of summer. The bright hues and little floral detail instantly reminds us of beaches and fresh fruit juices. Flower-at-your-fingertips nail art! Check this out!